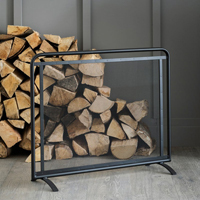 Our Scandi inspired fireside companion set offers a simple touch of Scandinavian design which is reflected in the mix of colours and materials. 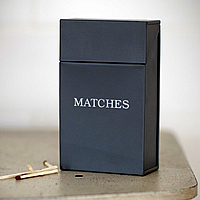 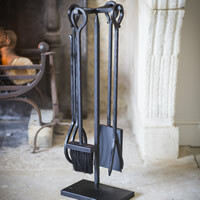 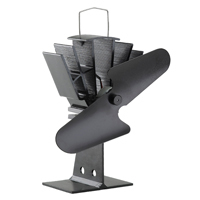 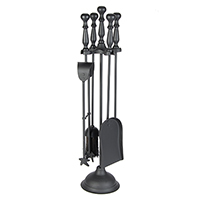 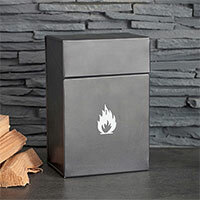 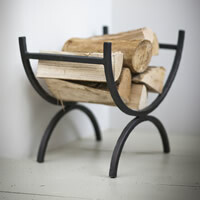 Sleek poker and coal scissor have looped handles to help move logs into prime position. 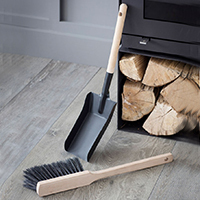 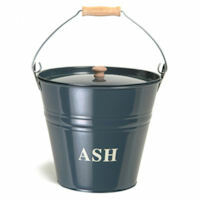 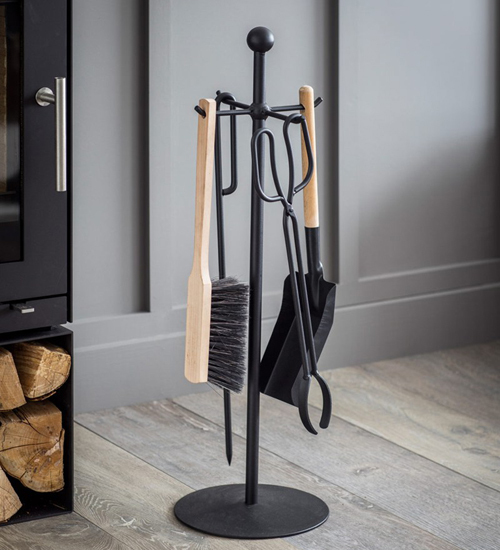 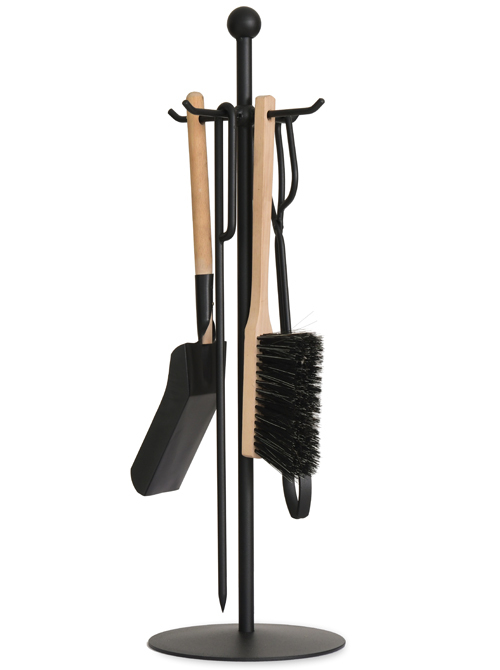 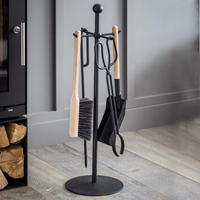 Contrasting are the beech wood handles of the dustpan and brush to keep your fireplace clean and tidy. 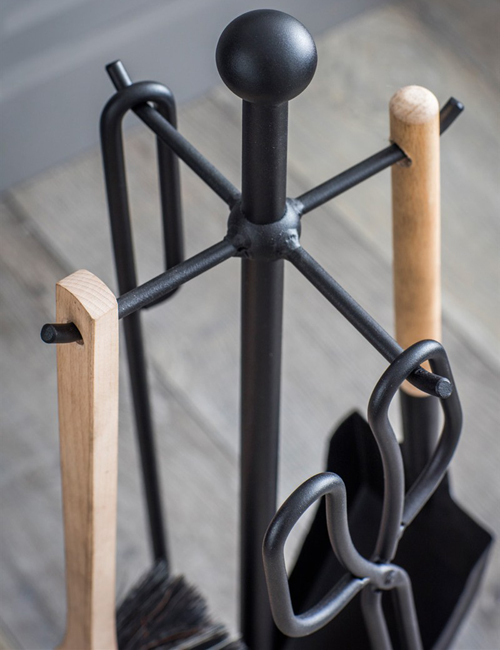 The simple yet stylish round stand holds 4 tools which as shown are each made from powder coated steel and beech wood.